One year has passed since a powerful earthquake struck the Iran’s western provinces, killing more than 600 and injuring thousands more. The earthquake damaged 10 cities and 1,930 villages, and destroyed more than 100,000 housing units. The cities of Qasr-e Shirin, Sarpol-e Zahab and Salas-e Babajani were hit worst. In Kermanshah’s Dalahu county, according to the local governor some villages had been completely destroyed. After a year, the conditions have become very difficult for the homeless survivors as the authorities continue to fail in providing the aid these people need and deserve. 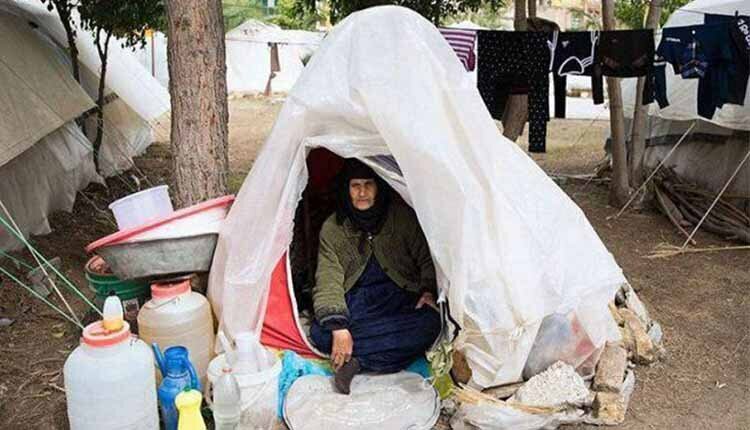 Iranian state-run media are broadcasting shocking reports acknowledging that many people still don’t have a proper place for living and are forced to take shelter in cemeteries. Those forced to live in ‘Mir Ahmad Cemetery’ reported that the authorities do not care about them, with one woman saying she has to ‘share her life with the dead’ and live in extremely deplorable conditions in a cemetery despite suffering numerous illnesses. 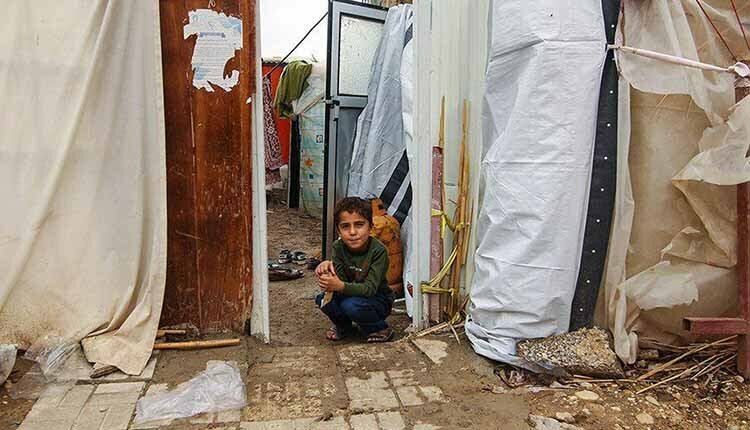 A year after the #Iran earthquake, survivors continue to live in disastrous conditions. The housing situation is so catastrophic that some of the residents are reportedly selling their kidneys in order to rebuild their homes. In an interview with Iran’s ILNA news agency on September 14, Sarpol-e Zahab’s City Council Chairman accuses Hassan Rouhani’s administration of inaction and considers this the reason why some citizens are selling their kidneys. And while the situation is far from normalized, the government’s promises have proven to be hollow. The state-run ICANA news agency reported on November 7, 2018 that the teams assigned to help the people, have left them alone. The contractors employed to rebuild the stricken areas, have abandoned their projects and banks do not grant loans to the victims of earthquake. 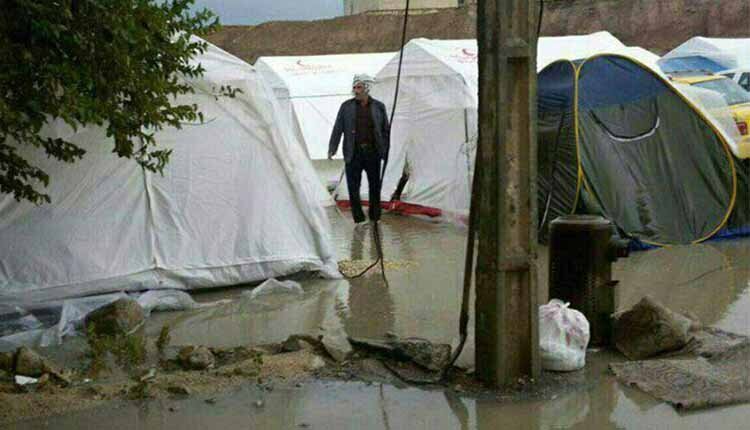 Some of the victims have to live in tents in the freezing cold weather. “On arrival, many of the agencies which came to the area, put up banners in the city saying that they will stand together with the earthquake victims until the end. Unfortunately, many agencies didn’t stay in the area and declared that they want to leave,” says Sarpol-e Zahab’s City Council Chairman. 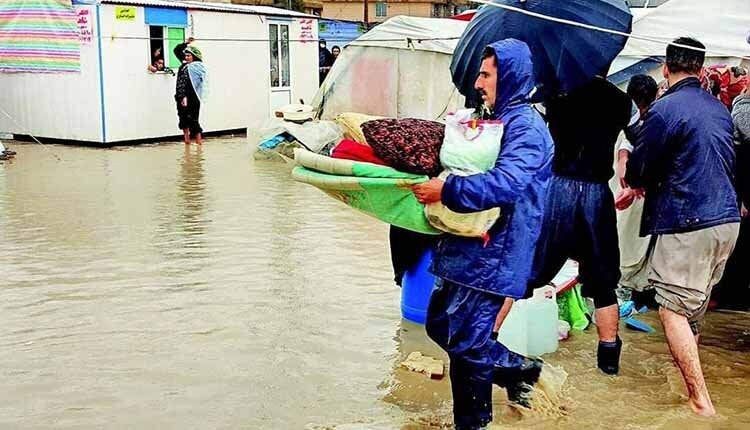 According to Parviz Fattah, head of the Relief Committee, who was cited by the state-run Tasnim news agency on January 14, the government has not granted gratuitous loans which it had promised to earthquake victims. Sarpol-e Zahab was one of the areas hit hardest by the earthquake. Most villages in Sarpol-e Zahab do not have drinking water. 80 percent of the city’s infrastructures have been damaged or destroyed. The municipality does not provide any services and people have removed the rubble at their own expense, paying 2 million toumans to rent mechanical shovels. The Housing Foundation was supposed to do this job, but announced that it cannot do so. Only 20 percent of the populace live in their own homes, but they would rather live in trailers because of repeated aftershocks. Some are prepared to sell their kidneys to reconstruct their houses. One can imagine the situation of women and children in such conditions.